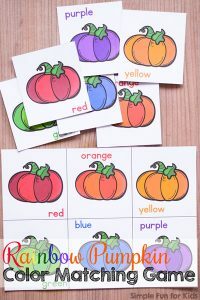 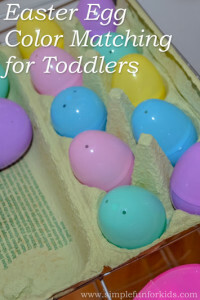 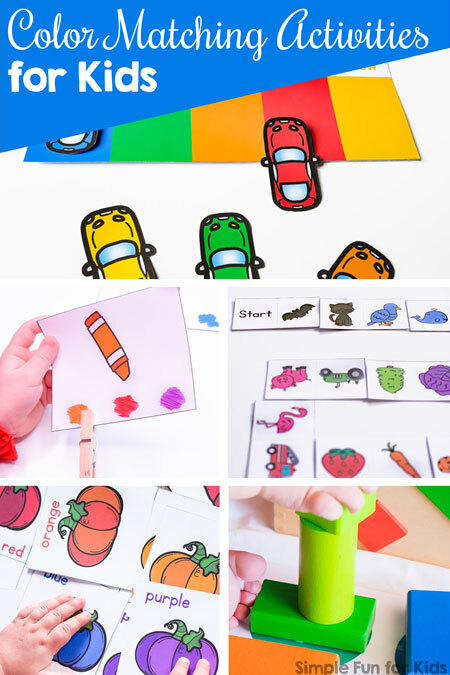 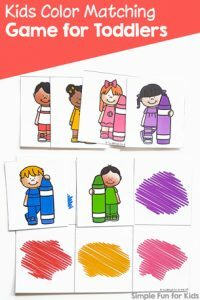 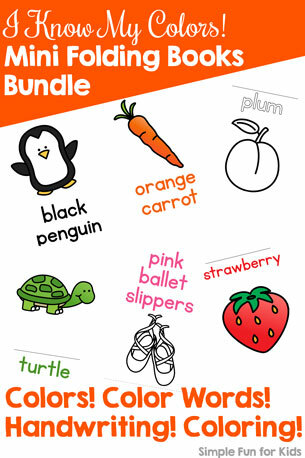 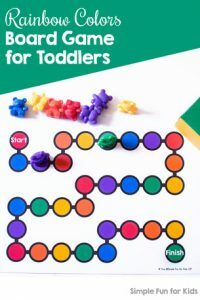 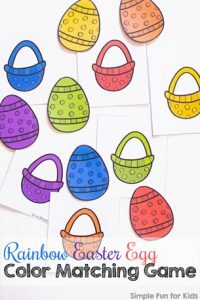 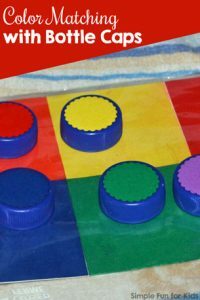 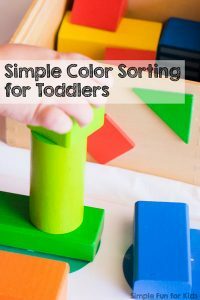 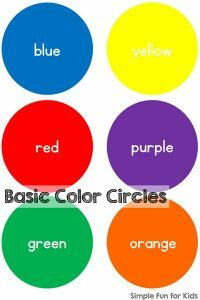 There are a million ways for toddlers and preschoolers to learn colors both in real life and with simple printables and activities. 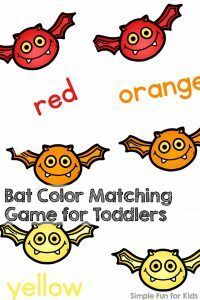 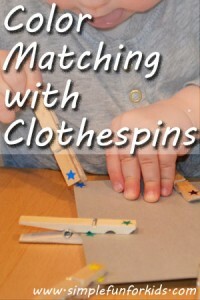 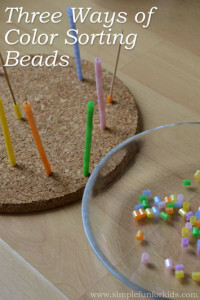 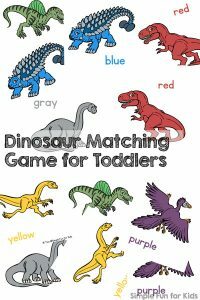 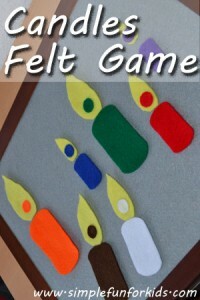 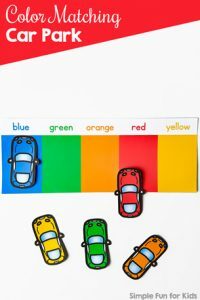 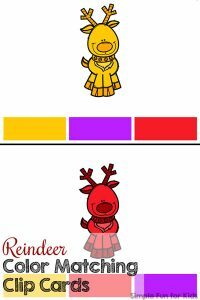 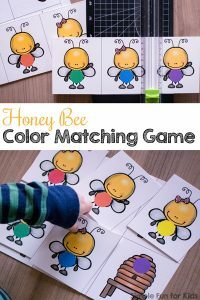 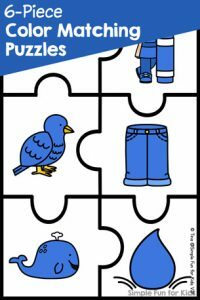 Here’s a collection of fun and simple Color Matching Activities for Kids that we’ve done and that I’ve written about over the years. 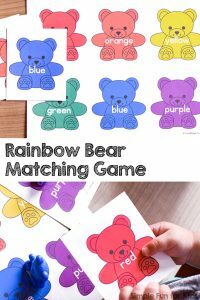 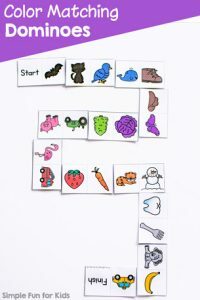 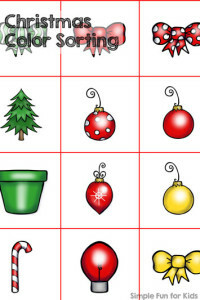 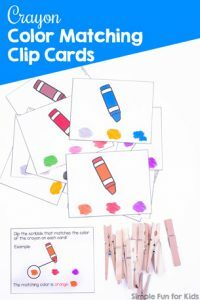 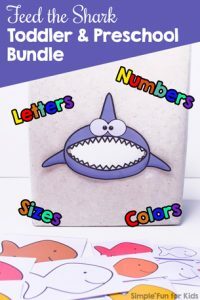 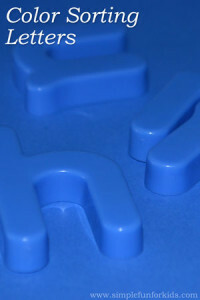 There are a lot of different games included: matching games, board games, puzzles, and more, plus clip cards, color sorting, and DIY activities with simple materials. 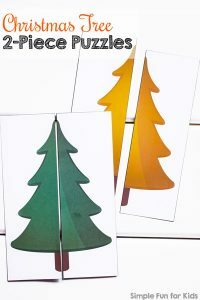 Before you look at the individual posts below, please make sure to sign up to my twice-weekly newsletter to keep up with what’s going on at my house and on my site and receive special subscriber discounts (of course, you can unsubscribe at any time if you change your mind!). 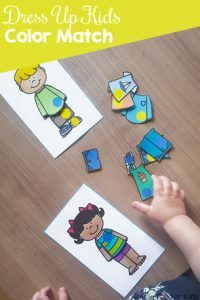 Or become a VIP member today to avoid all ads, download printables with one click, get a 50% discount on all products, and more!